being barefoot whenever possible, my coveted chocolate chip cookie recipe, attending kickboxing class most mornings (because.. cookies), having a compassionate heart, a wildly creative spirit, and a huge sense of adventure! I'm a Southern Minnesota girl with big city sensibilities. You probably won't hear me say "you betcha," but I have to admit I do like a good hot dish! I LOVE LATE NIGHTS, REAL LAUGHS, GENUINE LOVE, FRESH AIR, AND ENDLESS REFILLS ON COFFEE. IF YOU'RE INTO PHOTOS THAT FEEL AS REAL AS YOU ARE, YOU WANT YOUR MEMORIES MADE TO LAST, AND YOU'D LIKE TO MAKE A NEW FRIEND IN THE PROCESS, KEEP SCROLLING, I CAN'T WAIT TO MEET YOU. By nature I am a highly compassionate person and consider taking part in your life's most precious moments a Privilege and an honor. I will dance and smile and laugh with you! 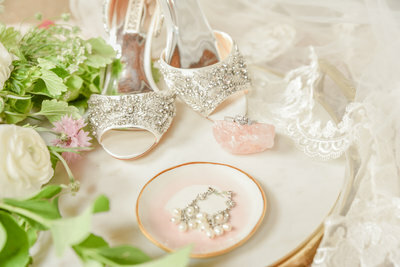 You might catch me with a tear in my eye as you walk down the Aisle or say your vows! 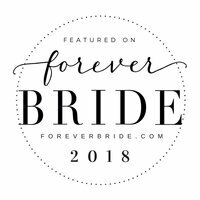 I whole-heartedly invest in serving you fully and although our relationship may begin as a professional one, I can say with Certainty we will remain friends long after your wedding day has passed! I believe that classic photographs never go out of style. 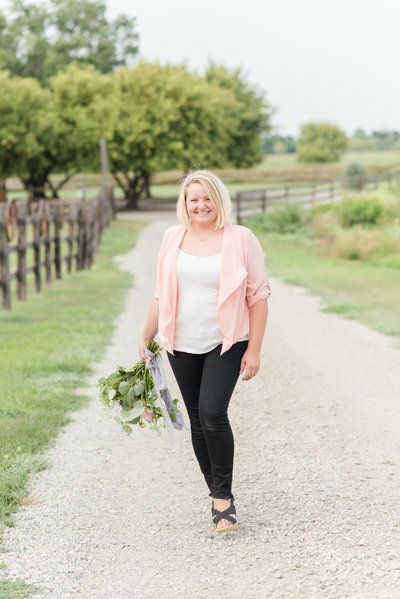 I am passionate about telling your story in a romantic and timeless way so that years from now your grandchildren can enjoy your photographs and discover how your once upon a time romance began. JUST AS EVERY INDIVIDUAL HAS a PERSONAL STYLE, EVERY PHOTOGRAPHER has a creative processes and vision for the photographs they capture. My Approach To Photography Is Genuine, Natural, And Light Hearted. 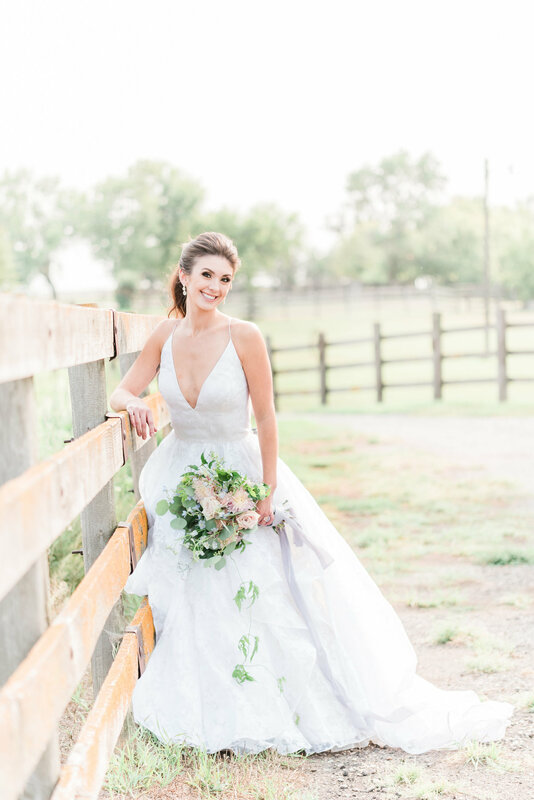 If you Appreciate Artistic Creativity and are drawn to bright, airy photos, classic filter free colors, true to life skin tones, and the soft glow of natural light, we are a match made in heaven! let's face it, being in front of a camera can be a bit nerve-racking, even for me! for this exact reason i can promise you that a session with me will never be RIGID, uncomfortable, or boring! i strive to provide all my clients with a fun, relaxed and positive EXPERIENCE that is filled with joy and genuine laughter. 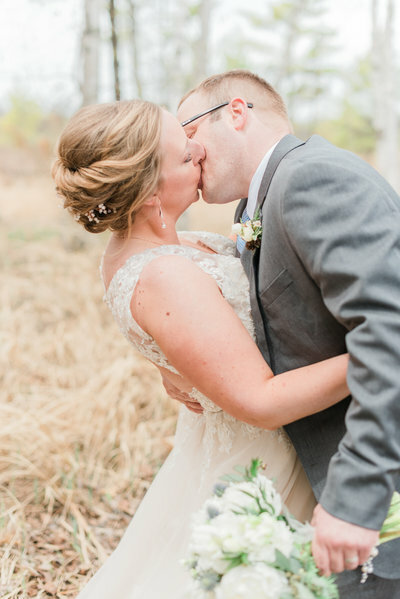 your groom may not have getting his portrait taken at the top of his list but after our time together, it will never be at the bottom of his list again! 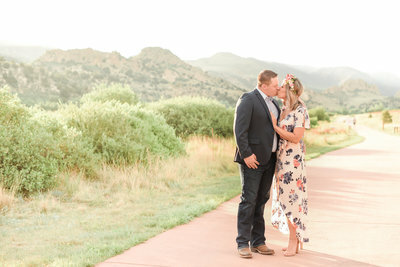 I value traditional portraits but capturing the subtle moments, gestures of romance, and smallest of details is what make my heart skip a beat! 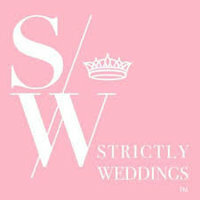 You've spent months, if not years,planning your wedding day, leaving no detail overlooked! Aside from photographing the bride and groom portraits, capturing the details you've spent so much time planning is my favorite part of the day! 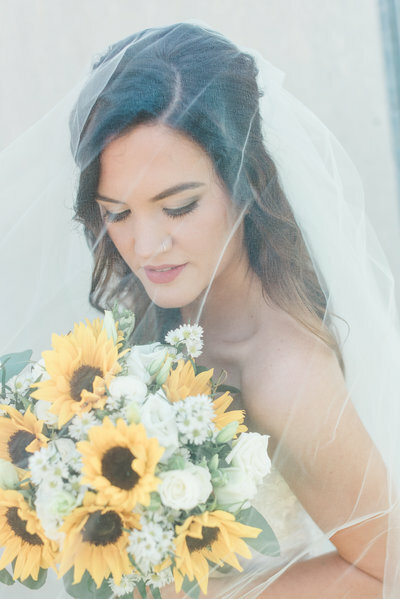 "She Captured Every Single Detail That We Could Have Hoped For On Our Wedding Day, And So Much More. She Personalized The Experience For Us In Every Way. 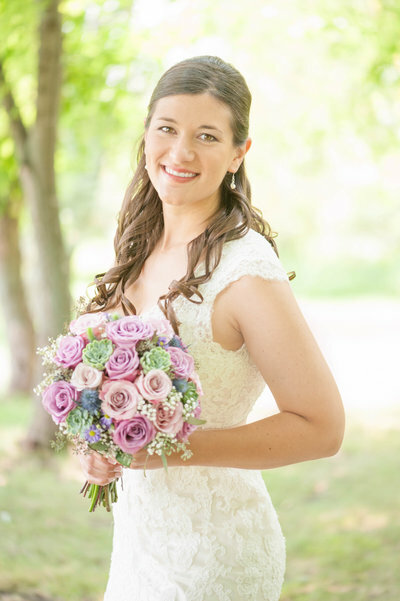 Kara Olson Photography Was, By Far, The Best Investment We Made For Our Wedding Day!" 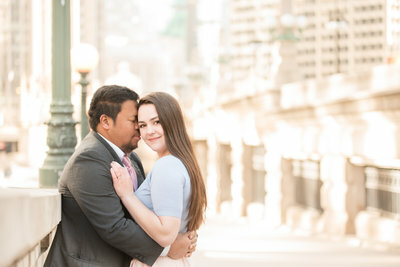 "The Deep Appreciation We Feel For Kara Is Difficult To Put Into Words..."
"We Had Our Pictures Taken By Kara while visiting Chicago And It...Was...Phenomenal!! 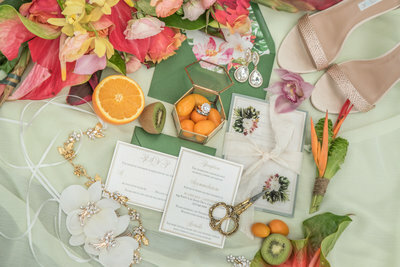 We Got The Sneak Peaks Back Quickly And Were Completely Floored! 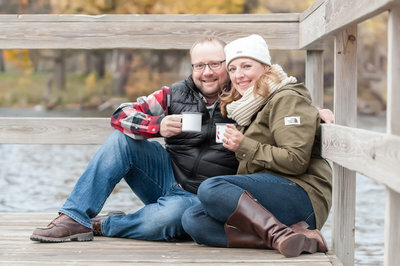 Working With Her Was Easy, Comfortable (Even In The Blistering Cold), And Well Worth It!" "Kara has a way of making you feel amazingly comfortable in front of the camera. She is not afraid of directing you so look the best (pop the hip, tilt the head, lean forward!). Kara goes above and beyond scouting locations and is always thinking of new ideas. 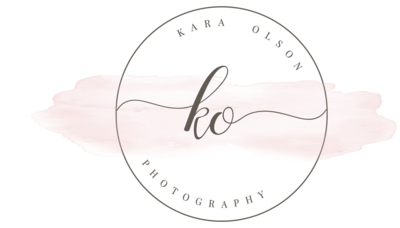 I would recommend Kara to anyone looking for a great photographer-- you will not be disappointed." " She just keeps getting better and better!" 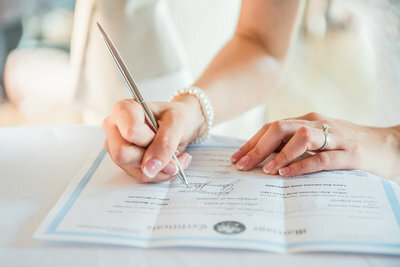 In order to serve each client to the best of my Ability, I limit the number of weddings i photograph each year and my calendar fills up rather quickly! 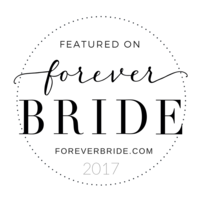 click the arrow below to schedule a coffee date with me and get your wedding date secured! Here are the hot spots! Your message has been sent. I'll contact you within 24 hours.